The WTRAFSOG 8 collection is now available, including Queen of Clubs: Malia! Super psyched by this, everyone! Malia is close to my heart, and she’ll be available exclusively in this collection through December 15th. Then, you can get her on her own. Coming November 23rd: Queen of Club: Malia in the eighth WTRAFSOG anthology! Exciting news! 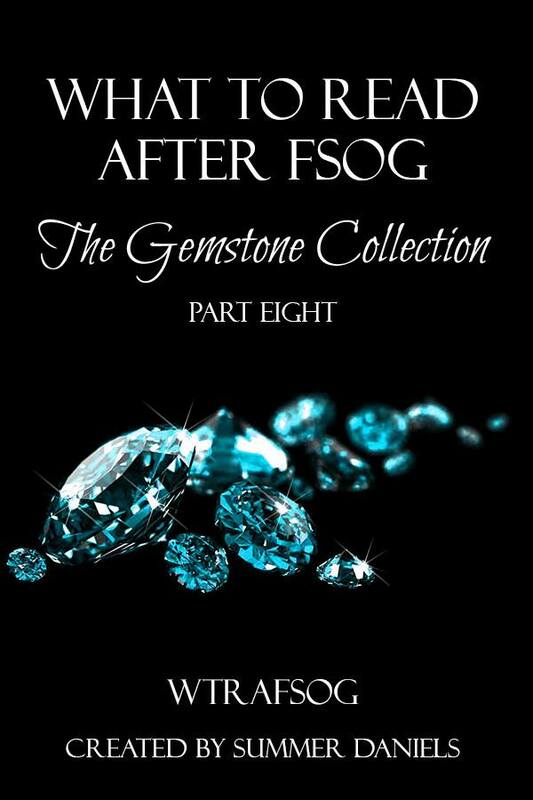 Malia will release a little early as part of the WTRAFSOG Gemstone anthologies. I’m pretty psyched, since WTRAFSOG is a great source of recommendations, and has steered me to some amazing books. I’ve had a lot of fun with the amazing members of that community. 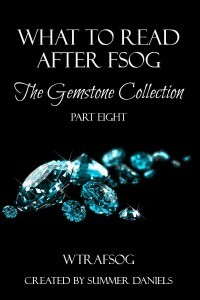 It’ll be widely available on its own December 15th, but exclusive in The Gemstone Collection until then. So get it for a great price, and meet several other amazing authors at the same time! Something to keep you occupied until Tori comes out, in January. I’ll share a purchase link as soon as it’s available, but in the meantime, you’re all invited to come hang out on facebook for the launch party. Lots of giveaways, including some handmade wearable pretties I’ve been working on, and good natured pervy fun with an amazing batch of authors. Queen of Clubs: Cora is now available! I’m so excited to announce that Queen of Clubs: Cora is now available for purchase. If you’ve preordered it, it should be on its way to you already. I’ve had my hands full with revisions for the next Queen of Clubs story, Malia, and some other projects soon to be announced, so I’m a little behind on my celebrating. We’ll kick the party off today though, and over the next few days, I’ll share some bonus stuff for Cora, including excerpts, a bonus playlist, and more! Queen of Clubs: Cora is available from Amazon, iTunes, B&N, Kobo, and Smashwords. Stay tuned for Queen of Clubs: Malia, coming December 15th, 2014.